I launched i2i because I was meeting young entrepreneurs all over the world (especially in Pakistan) that had incredible ideas to affect change but couldn’t find the resources or support to truly realize that idea. There are startup communities rising all over the world – but if there isn’t an ecosystem that supports that growth, we will not see that potential realized. 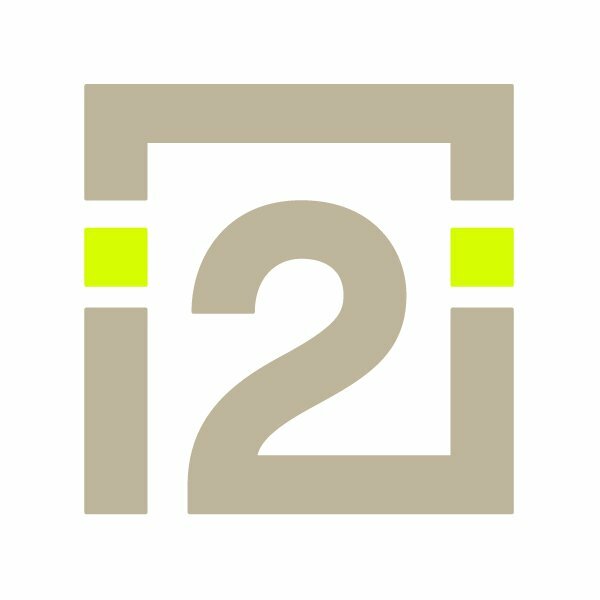 At i2i, we believe that entrepreneurs have the power to change the world – we provide the support and resources they need to get there. In terms of my own experience, I don’t have a traditional business background – I don’t have an MBA, I never worked in finance. I have, however, always been a doer, and I actually feel that my graduate degree in conflict resolution comes in handy in a weird way. I’m not good at everything – but I am really good at building communities, as well as identifying a problem and knowing how to find a solution. At the end of the day, that’s what we do at i2i! Not every entrepreneur needs an accelerator, but we can help you get to where you want to go faster, while putting you on a bigger platform to increase your visibility as a company. At i2i, we are also really focused on community – you walk out of the program with a family of other startups, mentors, and investors who all want to see you succeed. Given that the entrepreneurial journey is really lonely – we believe that community provides tremendous value. Customer acquisition! Understanding who your customers really are, and tailoring, marketing, and delivering your product/service to them in the most effective way. In Pakistan, a lot of technology startups also have issues with online payment portals – which is a major impediment for technology enabled companies looking to set up payment mechanisms.